Margot Robbie reveals full 'Birds of Prey' movie title and it's a doozy – AiPT! Harley Quinn gets emancipated in the newly revealed ‘Birds of Prey’ movie title. As you can see the extra addition to the title is hand written in with pen which was also used to make a face on the “O” in of. It’s even christened with a liptstick kiss presumably by Harley Quinn actress Margot Robbie. If you’re like me you don’t buy that this is the actual title, but the Hollywood Reporter has confirmed it with Warner Brothers. The title is an interesting one since it harkens to some of the more creative western movie titles like The Assassination of Jesse James by the Coward Robert Ford. That said, it’s nice to know Harley is a main focus of the team focused movie. What do you think of the title? Let us know in the comments! 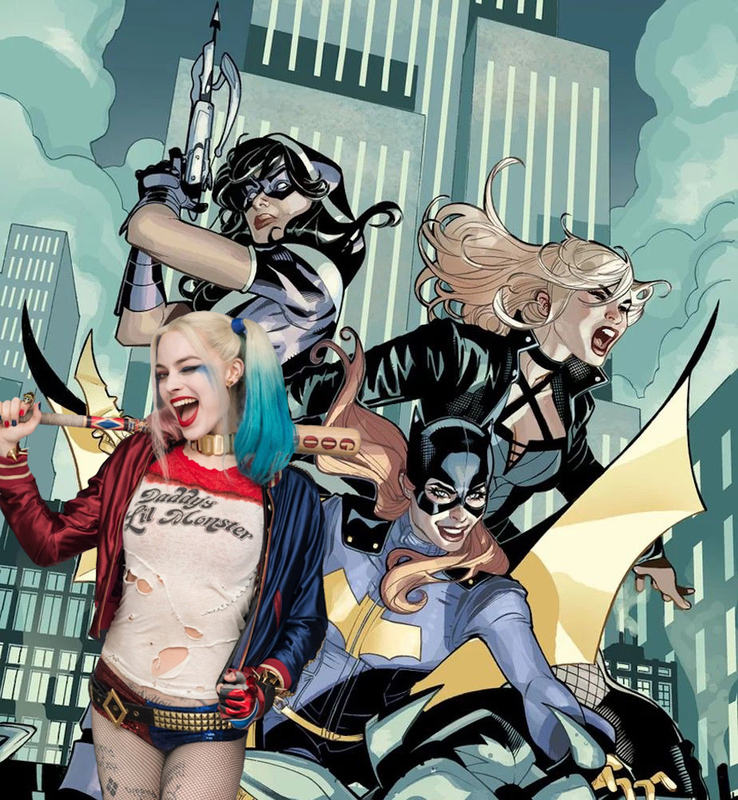 BIRDS OF PREY (AND THE FANTABULOUS EMANCIPATION OF ONE HARLEY QUINN) is scheduled for a February 7, 2020 release.